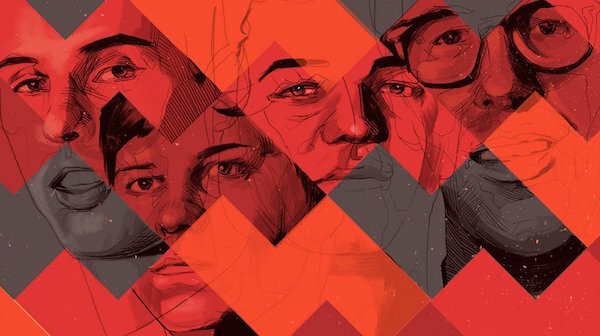 BADBADNOTGOOD take over the front page of Bandcamp w/ a recorded interview for BC Weekly. 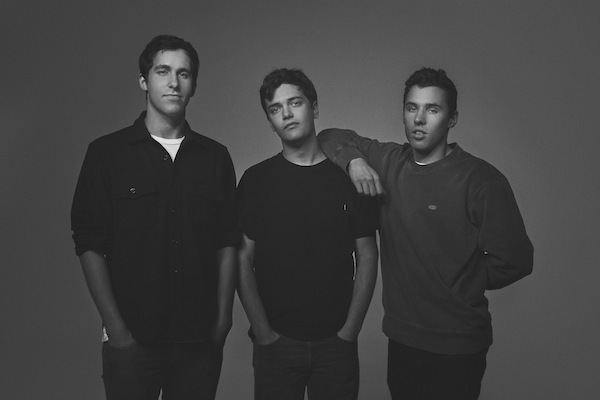 BADBADNOTGOOD sit down with RWD Magazine to discuss a variety of topics. 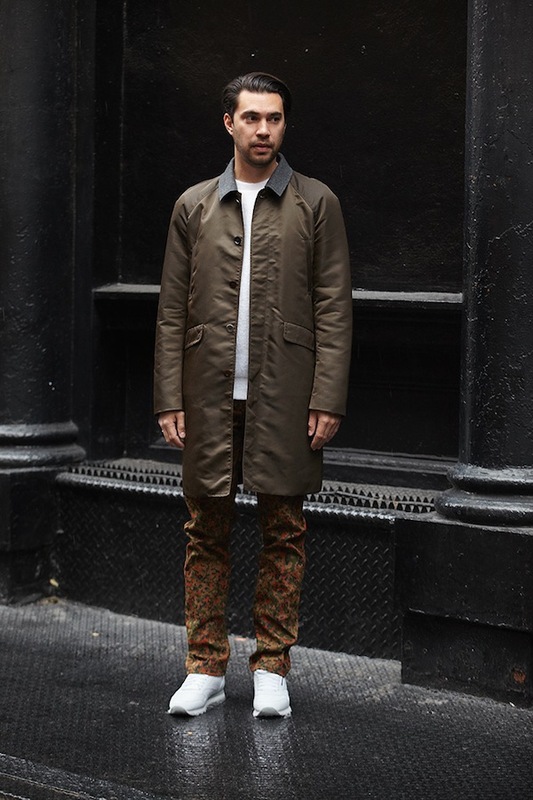 Nosaj Thing talks to FLOOD about his creative and technical process. 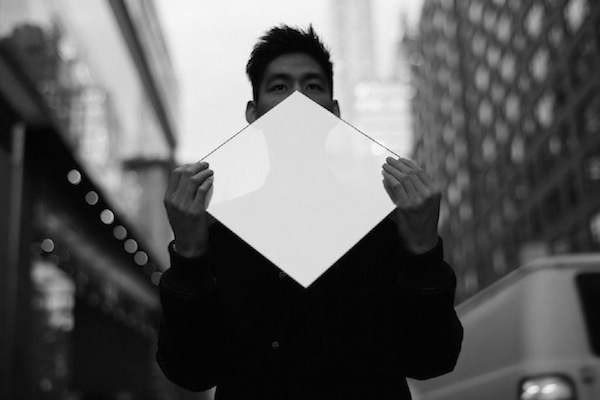 Nosaj Thing discusses his new album, Fated, with Complex. 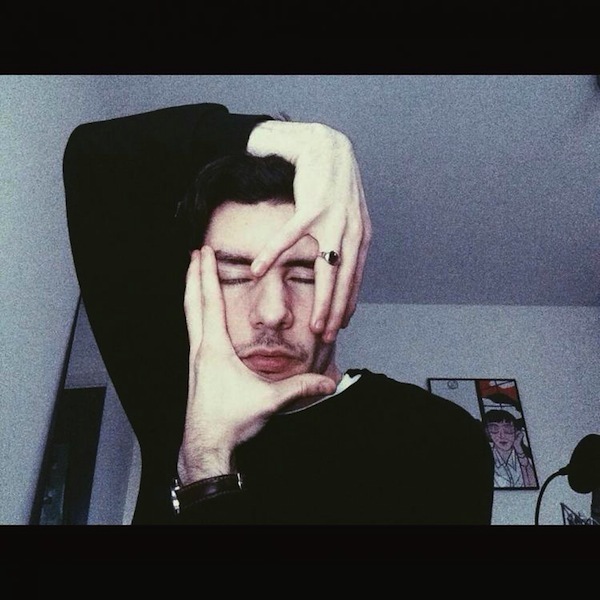 Tropics speaks to Dummy Magazine about his new album, Rapture. 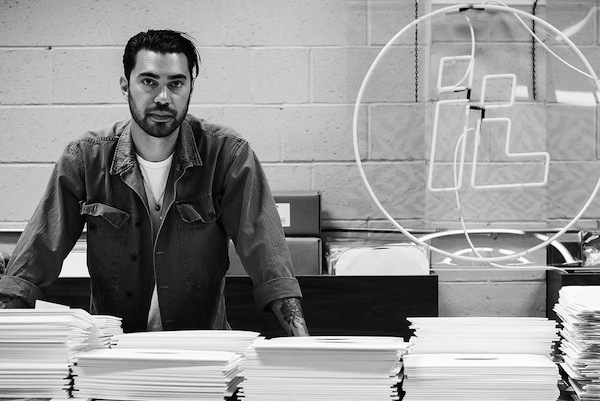 Hanni El Khatib talks to Opening Ceremony about fashion & music. Read the interview here. 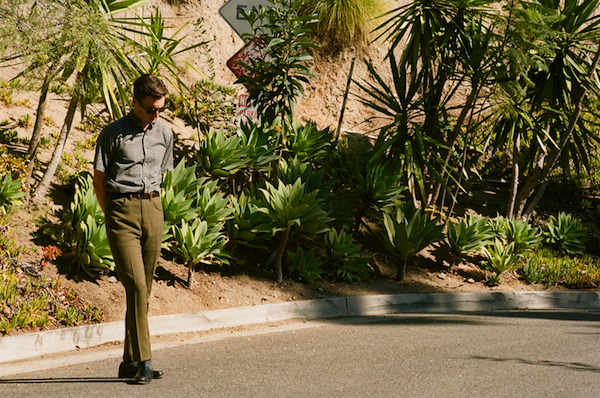 Nick Waterhouse sat down with NPR for an interview and live session. Listen here. BADBADNOTGOOD discuss their new album III with Revolt TV.